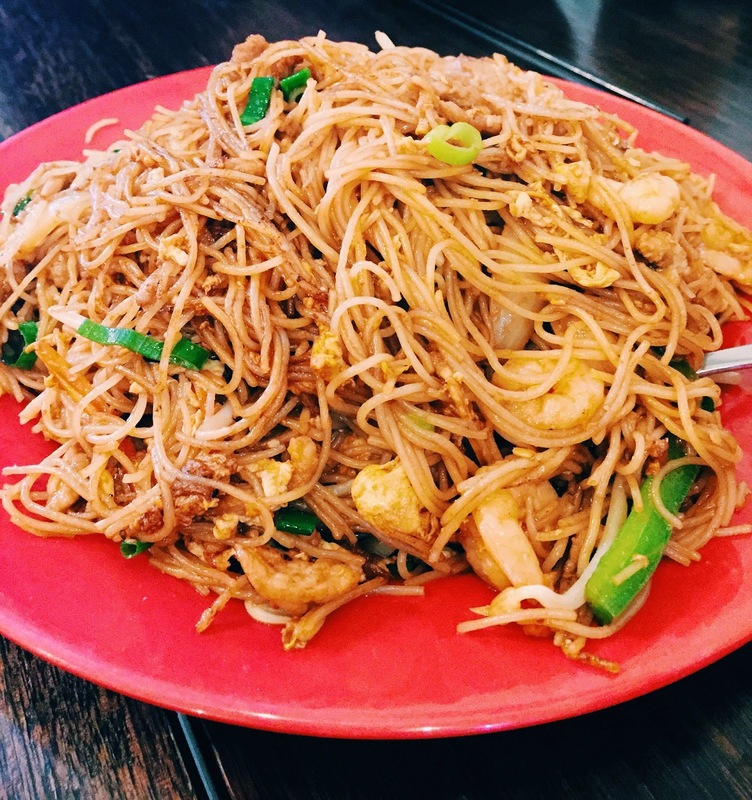 Yang’s Hot Works is a Chinese restaurant that we frequent because of its convenient location. The restaurant is quite small, with your typical Chinese restaurant decor and vibe. The tables are clean though, none of that gross sticky surface yay. 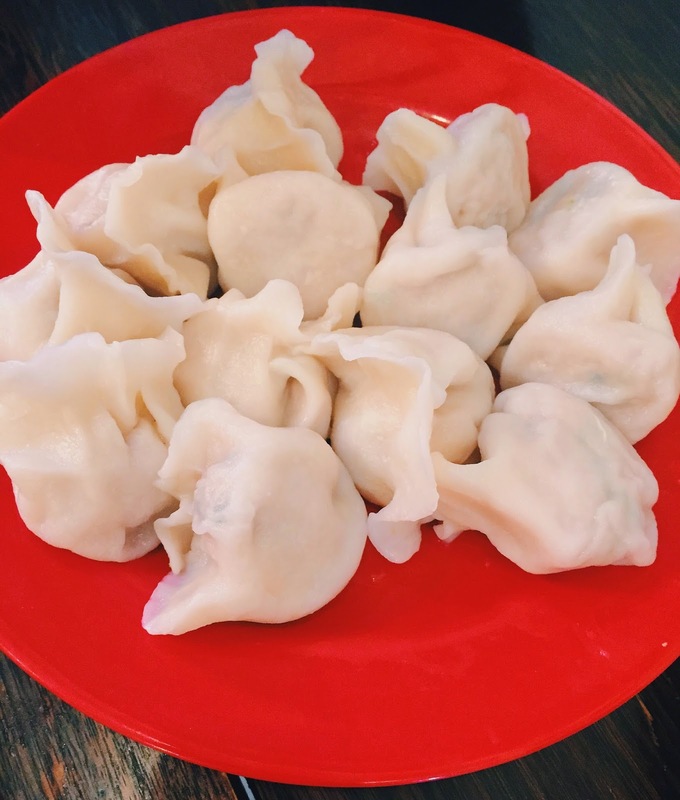 These are probably some of the best dumplings I’ve had at this price, it certain is a lot better than some of the restaurants in Box Hill. The skin wasn’t too thick, and it wasn’t gluggy at all. The filling had a nice flavour, and wasn’t all pork like some other places I’ve tried, it had a nice amount of cabbage too. The vegetarian dumplings are smaller in size, but you got more dumplings, so I guess it evened out. 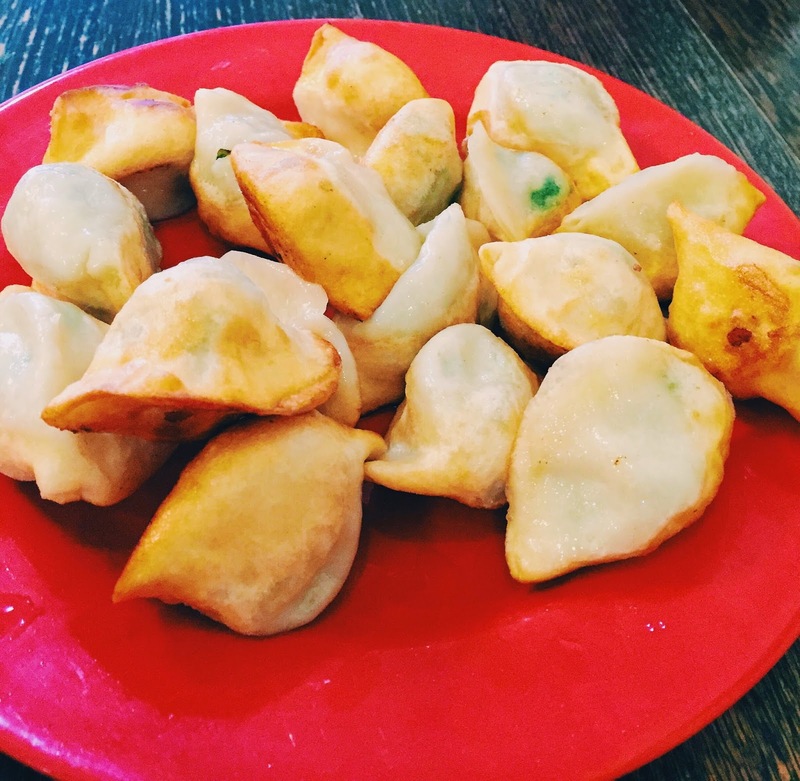 When we asked the waitress what vegetables was the filling made of, she said chives, which made me super happy because my favourite dumplings filling is undoubtedly chives and pork. However, she forgot to mention that there were also carrots, which I hate when cooked, I mean, I can eat a bunch of carrot sticks with hommus, but when it’s cooked I just can’t stand it, weird, I know. But my mum enjoyed these quite a lot, so I guess give it a go if you wanna try something new? This is a dish that my mum have ordered on previous occasions as well (she came here quite a bit with my grandma while I was overseas). It didn’t look like anything special, but it was surprisingly flavoursome! There was a mix of prawns, chicken pieces, eggs, and a small amount of bok choi in the mix, and the wok gave it a nice smoky flavour. We get these ribs for take away a lot. 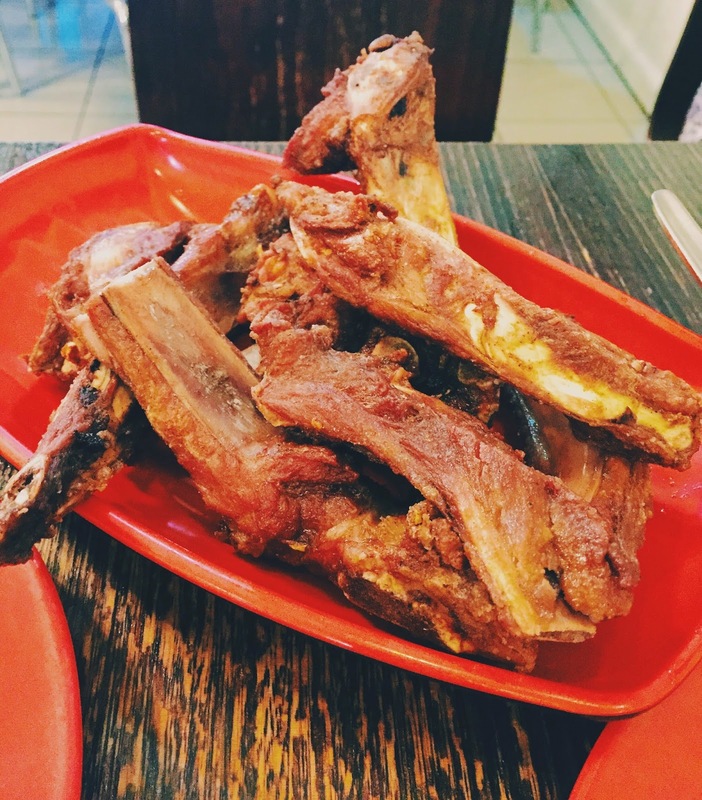 But they can be a bit of a hit and miss, I mean, the garlic coating is always nice, but the amount of meat on the ribs can sometimes be disappointing. It’s definitely worth the price though, if you enjoy garlic, and anything deep fried – let’s be honest, who doesn’t? Like any other similar styled Chinese restaurant in other suburbs, the service is pretty minimal. The waitress always seem unhappy to be working there, and pretty much chucks your food on the table without a word and walks away. The food a lot better than what I’d expect from a suburb like Bayswater, but you’re definitely better off ordering take away, so that you can enjoy the food in the comfort of your own home. 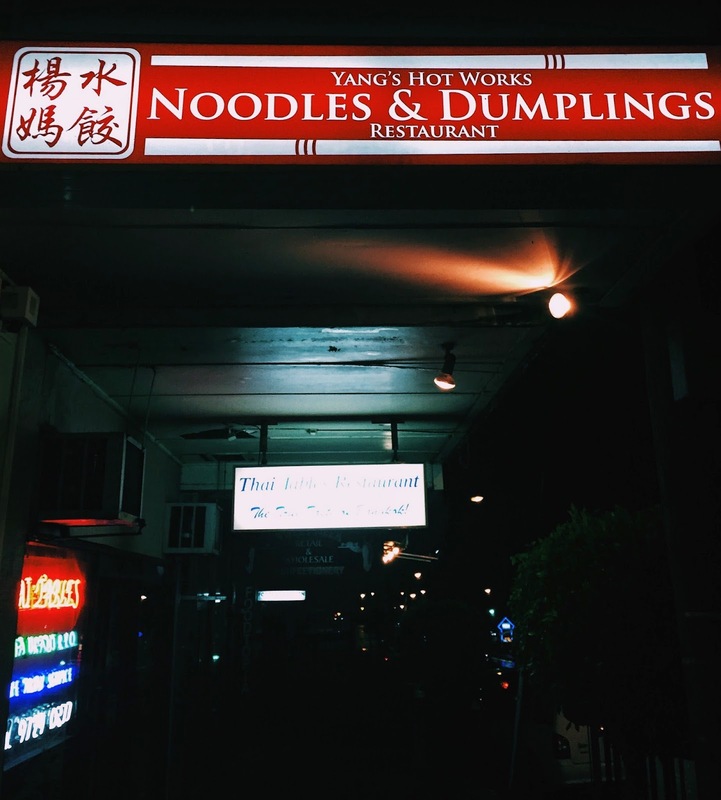 Btw, just a fun fact, Yang’s Hot Works’ menu is pretty much identical to David and Camy’s in Box Hill, but a dollar or two cheaper, probably because of the lower rent in Bayswater compared to Box Hill. 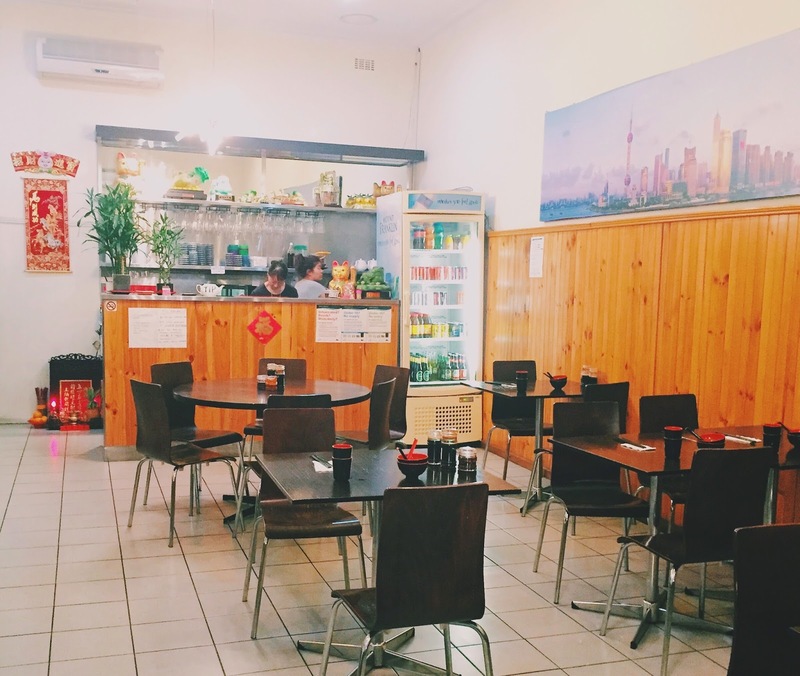 Yang’s Hot Works is on Mountain Hwy, 5 minutes walk from Bayswater Station.